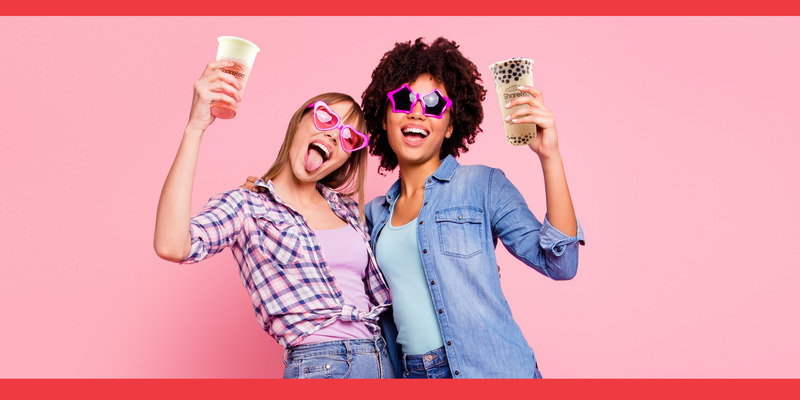 Enjoy a delicious bubble tea or refreshing fruit tea with your friend this term break at Sharetea East Village. Buy one and get another HALF PRICE for a limited time only. Visit us in-store for details.